Get your bike tuned up and your tires filled for National Bike to Work Day on Friday, May 18. Join hundreds of riders by biking into downtown along one of several pre-planned routes. All routes will end at Columbus City Hall at 8 am for a celebration including free breakfast and coffee, recognition, and announcements. Registration is encouraged so they can be prepared. 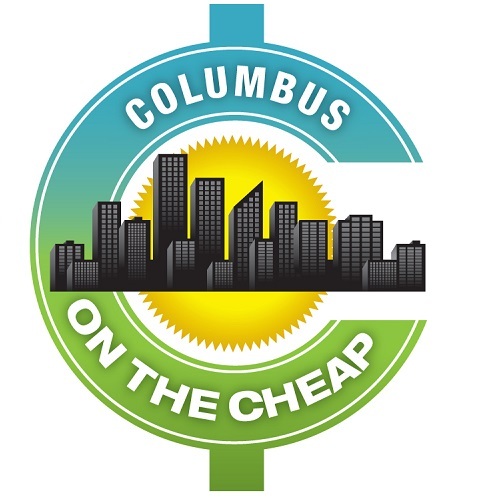 Check out more National Bike month events in May around Columbus, including Walk/Bike to School Day (May 9), Bike the Breweries (May 12), Ride of Silence (May 16), Bike School (learn repairs and maintenance) and more.